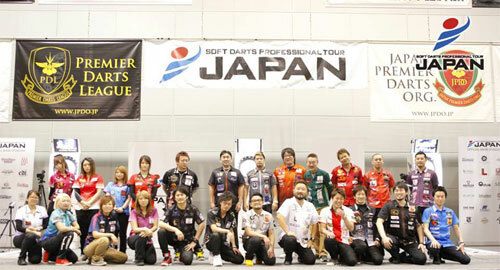 On December, 13th, SOFT DARTS PROFESSIONAL TOUR JAPAN STAGE 15 was held in KUMAMOTO, Japan. 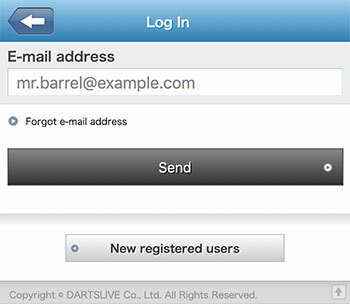 Now our new JAPAN16 is born. 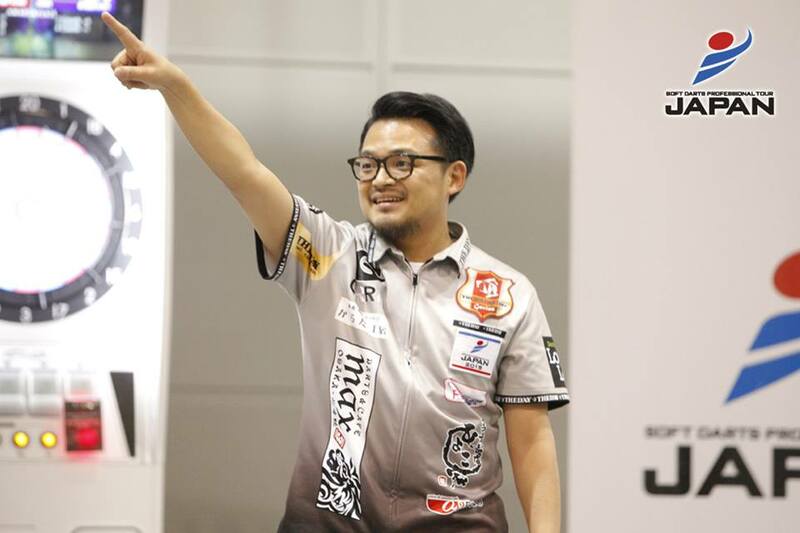 Seiya Asakura has won his first title in JAPAN, Kenichi Ajiki ended at the 2nd place. 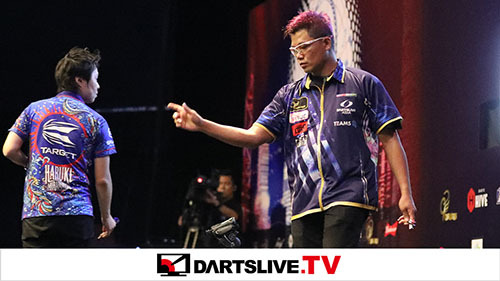 In JAPAN LADIES 8, Mikuru Suzuki has topped the competition.